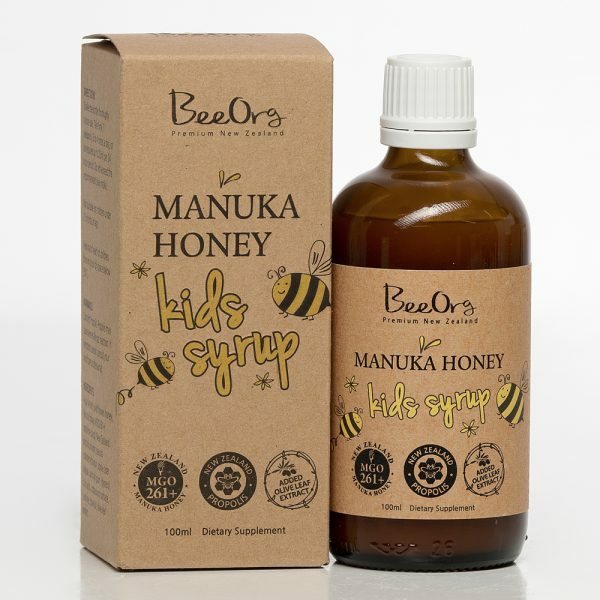 BeeOrg Manuka Honey Kids Syrup is a great-tasting 100% natural formula to support your children’s immunity during the winter cold and flu season. It is a powerful combination of Manuka honey MGO261+, New Zealand propolis and olive leaf extract. It can be used as natural cough syrup for kids. Manuka honey comes from the nectar of the flower of Manuka bush which is indigenous to New Zealand. 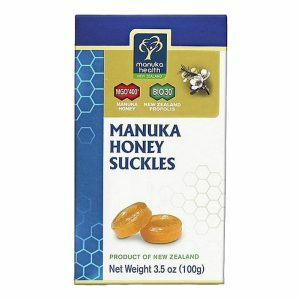 New Zealand manuka honey is unique in the honey world for its highly stable antibacterial ability, or “UMF” (unique manuka factor). New Zealand propolis can contain much higher levels of Caffeic Acid Phenethyl Ester (CAPE), and many complex dihydroflavonoid compounds, notably pinocembrin and and pinobanksin. 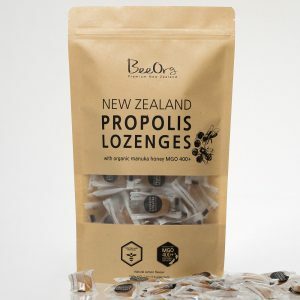 New Zealand propolis typically contains higher percentage of total flavonoids content, when compared to propolis from other countries such as South America and China. The primary active compound of olive leaf extract, oleuropein (OPC) is believed to supports body’s immune system naturally and a defence for natural healing, winter chills and ills. 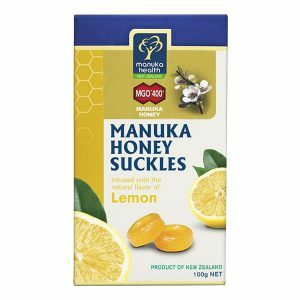 Why BeeOrg Manuka Honey Kids Syrup? Manuka honey used in this product has a premium level of methylglyoxal content, independently tested and certified to be at least 261mg/kg. 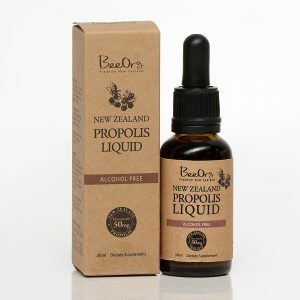 Contains New Zealand sourced Propolis that contains high level of flavonoids content. Added Olive Leaf Extract which is a powerful antioxidant traditionally used to support a year-round healthy immune system. Natural strawberry-flavoured that the whole family will love it. Aqua (water), wild flower honey, Manuka honey MGO261+, propylene glycol, New Zealand propolis powder, natural strawberry flavour, apple cider vinegar, xanthan gum, glycerol, citric acid, potassium sorbate, carmine, clove oil, olive leaf extract. Shake the bottle thoroughly before use. Take 5ml (1 teaspoon) 3 to 4 times a day, or as required up to 20ml per 24 hour period. Do not exceed the recommended daily intake. Not suitable for children under 12 months of age, pregnant and lactating women. Contains Propolis. Propolis may cause severe allergic reaction. If symptoms persist consult your healthcare professional.